Jazlowiecki & Jazlowiecki is currently investigating claims that Wells Fargo is moving customers’ money from No-Load Money Market Accounts into Load Accounts that have fees. The funds are allegedly being transferred between the Money Market Funds without permission of the customer. 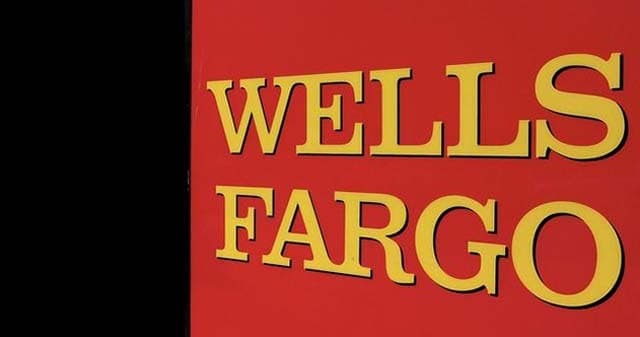 If you are a Wells Fargo customer and have had your money moved or had accounts transferred without your permission, you may be entitled to compensation and you may be eligible to join a Class Action Lawsuit against Wells Fargo for this Unfair Trade Practice. 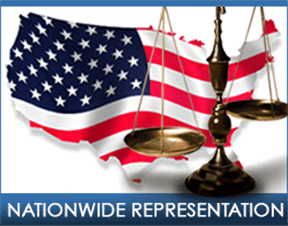 Do not hesitate to contact Jazlowiecki & Jazlowiecki for a free legal consultation. Our Office can be reached via Email or by phone at (860) 674-8000.